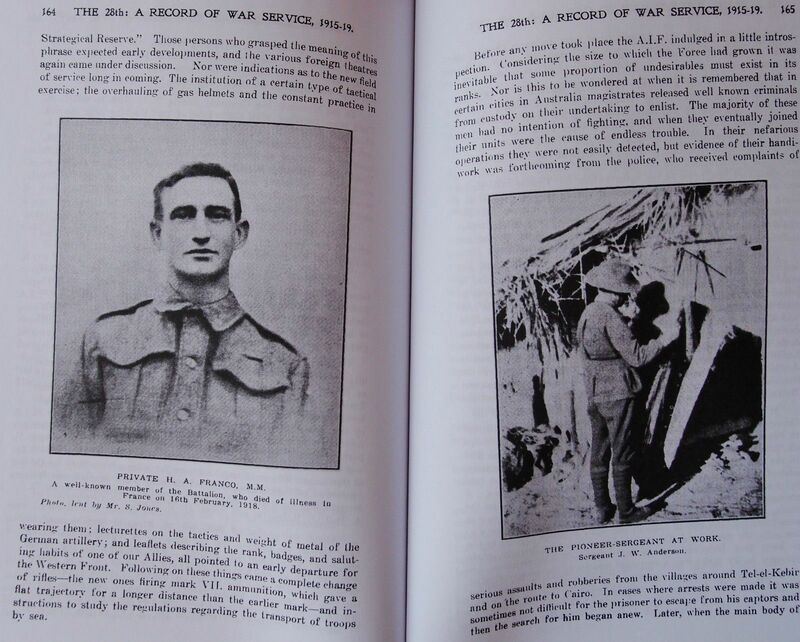 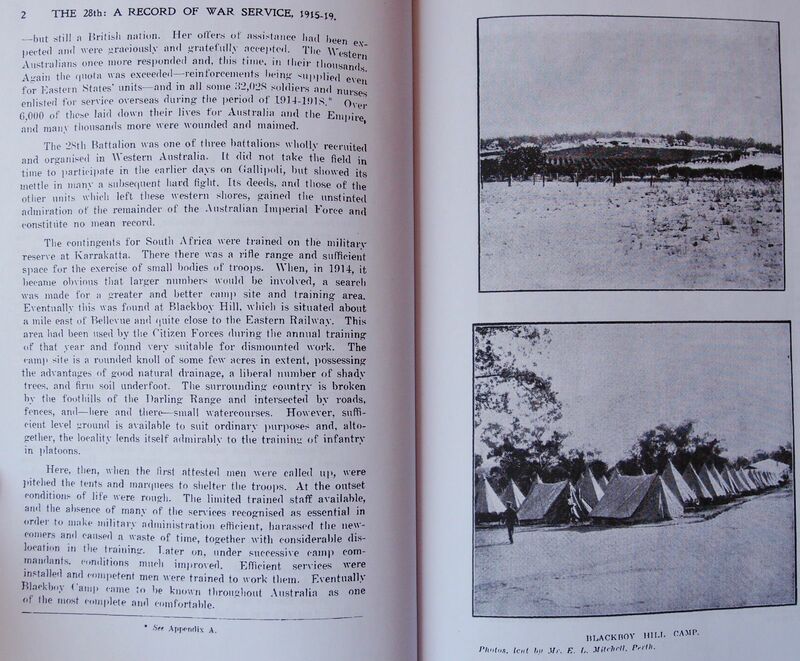 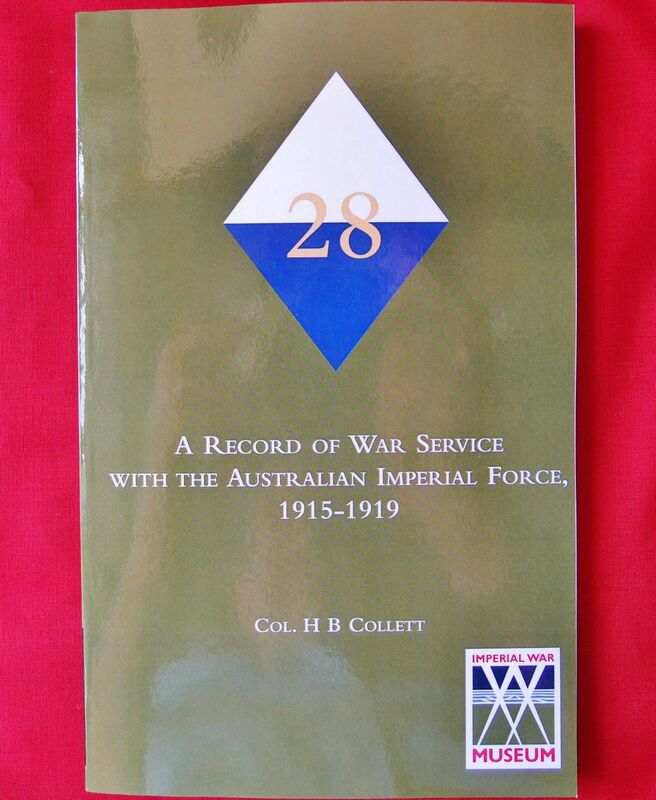 A Record of war service with the Australian Imperial Force, 1915-19 By Colonel H. B. Collett. 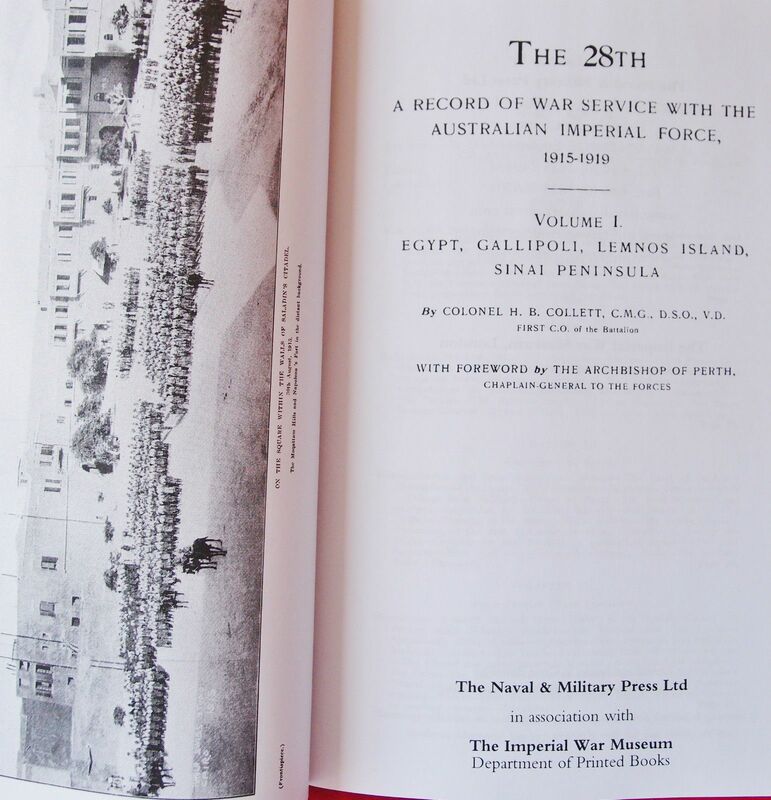 including photo’s and maps. 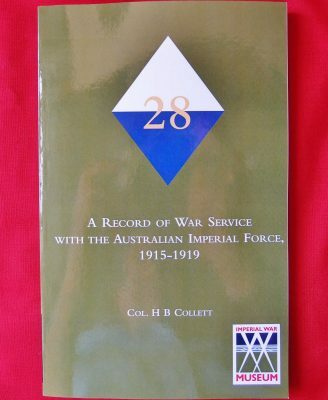 Recent official reprint of the original unit history.Unit history of the 28th battalion, 1st A.I.F. 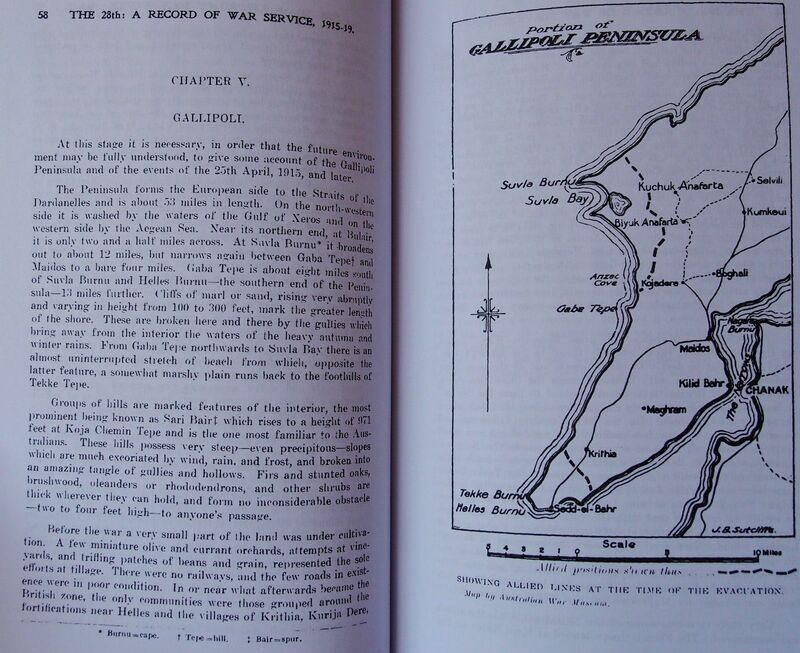 Volume one, Egypt, Gallipoli, Lemnos Island, Sinai Peninsula (note the author never completed his planed Volume two, which would have covered the period from mid-1916 through to the Armistice). 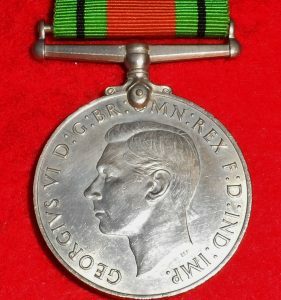 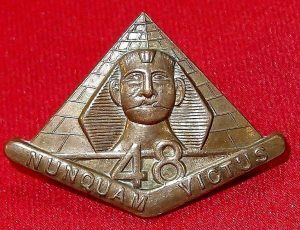 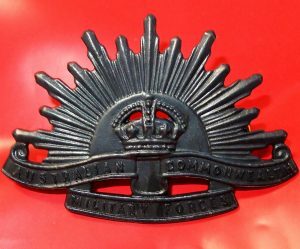 The Battalion was raised in April 1915 and fought in Gallipoli and on the Western Front.